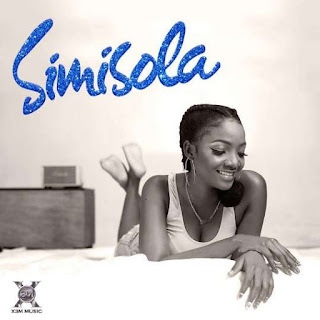 Home / Music / MUSIC: Simi's Sophomore Album 'Simisola' is finally out. MUSIC: Simi's Sophomore Album 'Simisola' is finally out. 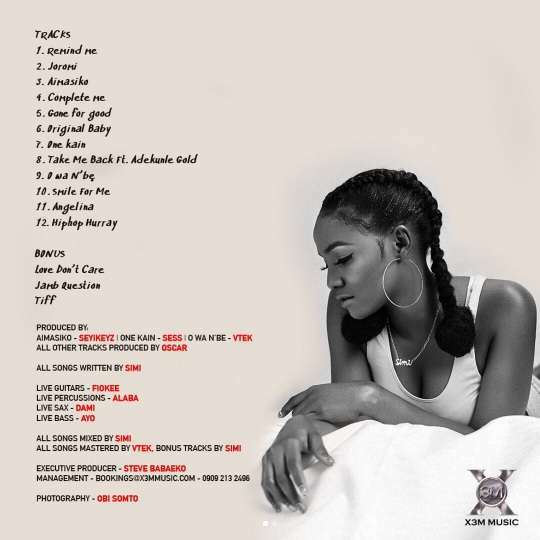 The album comes through after weeks of promotion for the project which marks time as the first project from Simi since she broke out as a pop artist. “Simisola” will contains 12 tracks, with three bonus records inclusive of her hits ‘Love don’t care’, ‘Jamb Question’, and ‘Tiff’. You can Stream/Download the album on iTunes here. Bonus: 'Love Don't Care', 'Jamb Question', 'Tiff'.